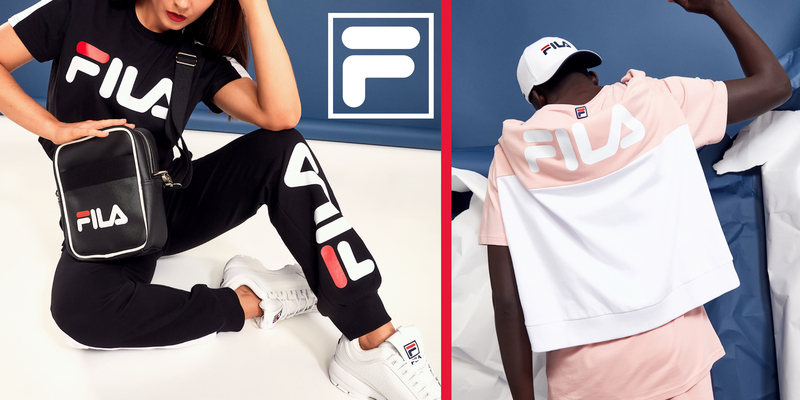 Hurry into FILA between March 9 and May 24 for the 2 for $80 sale on Fleece items! Includes selected crews, hoods, jackets and pants. Not in Conjunction with any other offer. Exclusions apply.